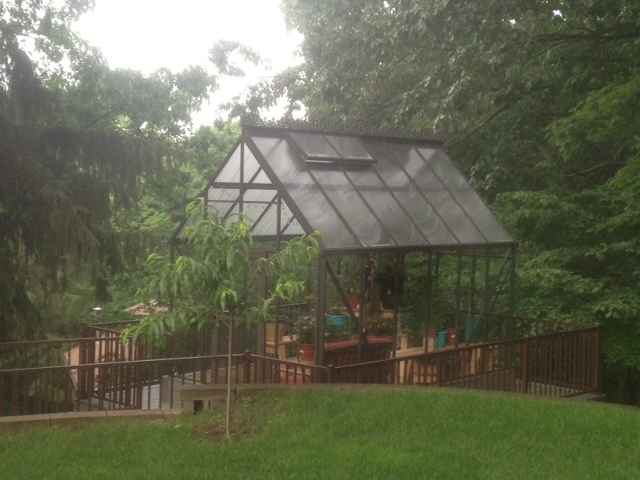 Thank You from Backyard Greenhouses! Thank You for your help on picking the right fit for my greenhouse plans. We have many Plants, Friends, Family and Butterflies enjoying it. The engineering and quality of this product is absolutely amazing. Attached is a photo upon our completion.